BOSTON (Hoodline) – Looking for the best new desserts in Boston? If you have a sweet tooth these spots will satisfy all your cravings. 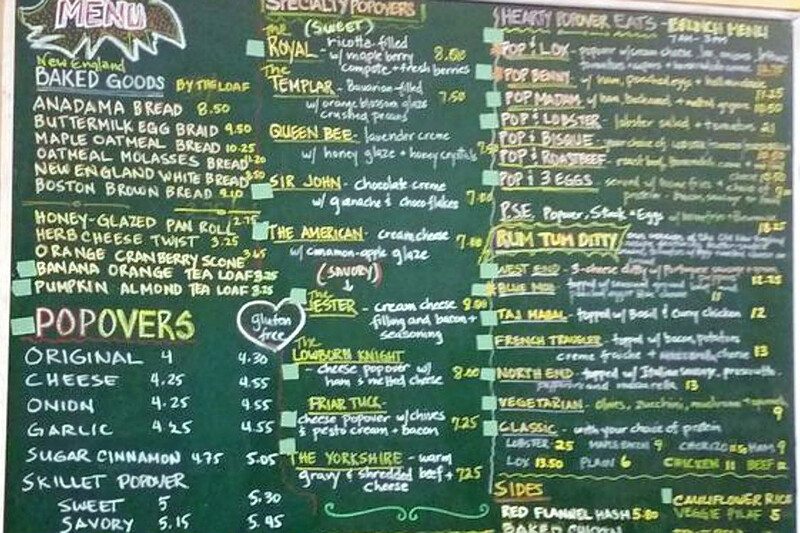 Popover King is a bakery, breakfast and brunch spot, offering coffee, tea and more. On the sweet side of the menu, you’ll find the sugar cinnamon popover and the skillet sweet popover. Other baked goods include the honey-glazed pan rolls and various types of sweet breads, like oatmeal molasses and banana orange tea loaf. Opened in March, Popover King currently holds five stars out of eight reviews on Yelp, indicating a great start..
Popover King is open from 6 a.m.–6 p.m. daily. Also new in March, Blackbird Doughnuts in Brighton is a spot to score doughnuts and more. It is part of The Gallows Group and has two other locations. Current flavors include strawberry honey, vanilla glazed and orange cranberry fritter. Or try a cake doughnut, made in the style of a traditional cake batter with butter, sugar, eggs, buttermilk and sour cream. 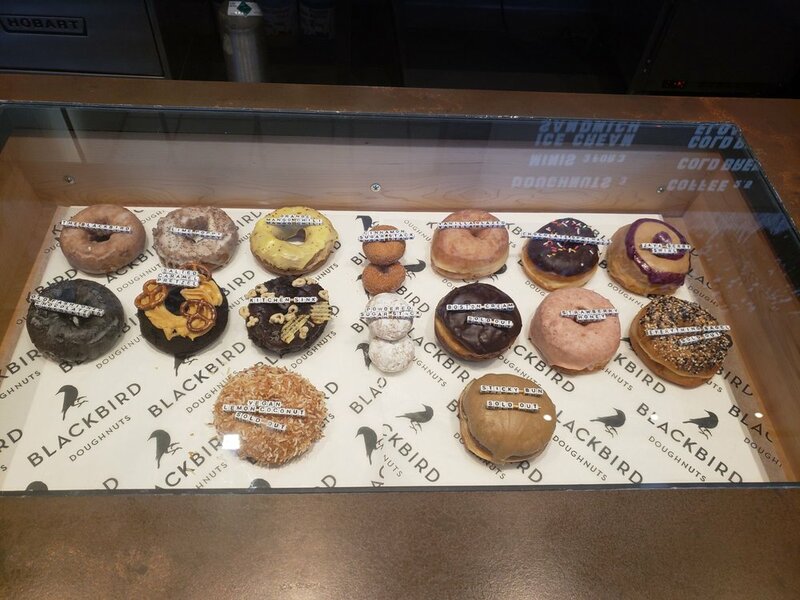 With a 4.5-star rating out of three reviews on Yelp, Blackbird Doughnuts has been getting positive attention. Blackbird Doughnuts is open from 7 a.m.–4 p.m. daily. Flour Bakery + Café is a bakery, offering coffee, tea, specialty food and more. Desserts include scones, banana bread, muffin cakes and cinnamon cream brioche. Check the website for upcoming classes, if you’d like to become a pastry chef yourself. 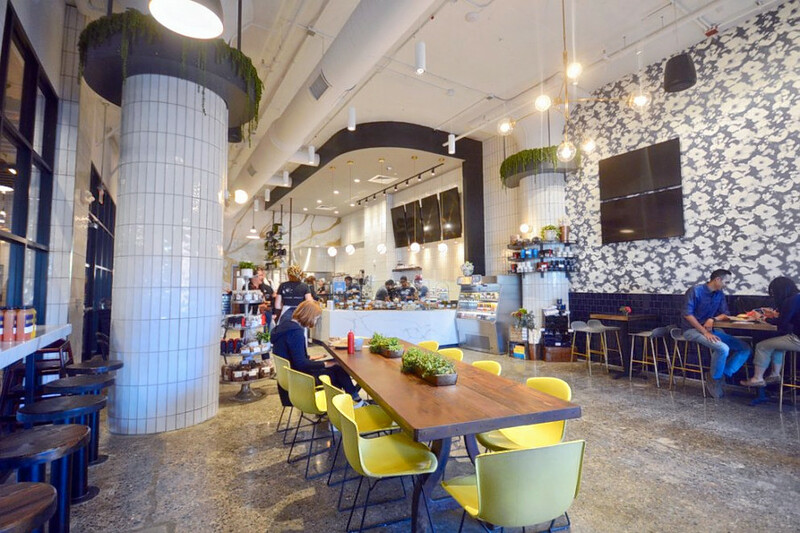 Opened in October 2018, Flour Bakery + Café currently holds 4.5 stars out of four reviews on Yelp. Flour Bakery + Café is open from 6:30 a.m.–6 p.m. on weekdays and 8 a.m.–2 p.m. on weekends.